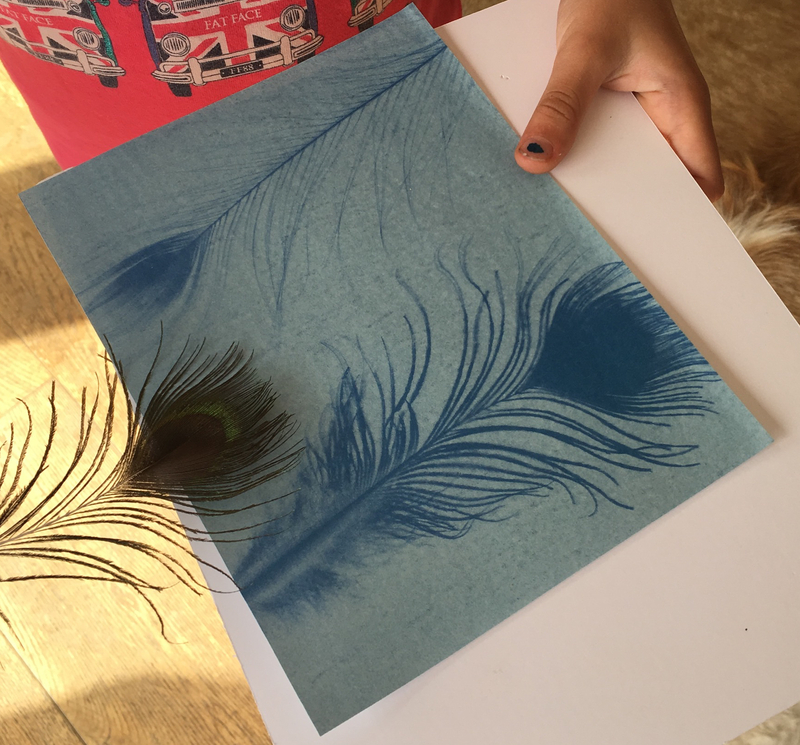 Making photographic style sun prints of natural objects. Those long heady days of summer seem to be drifting away. The kids are back behind desks and I realise there were so many activities I wanted to do with them during the summer that didn’t happen. All good intentions seem to have gotten lost in amongst camping and swimming and just generally enjoying the season. That’s good too though. But we did do one activity last week that I’d had planned for a while and been left on a shelf too long. 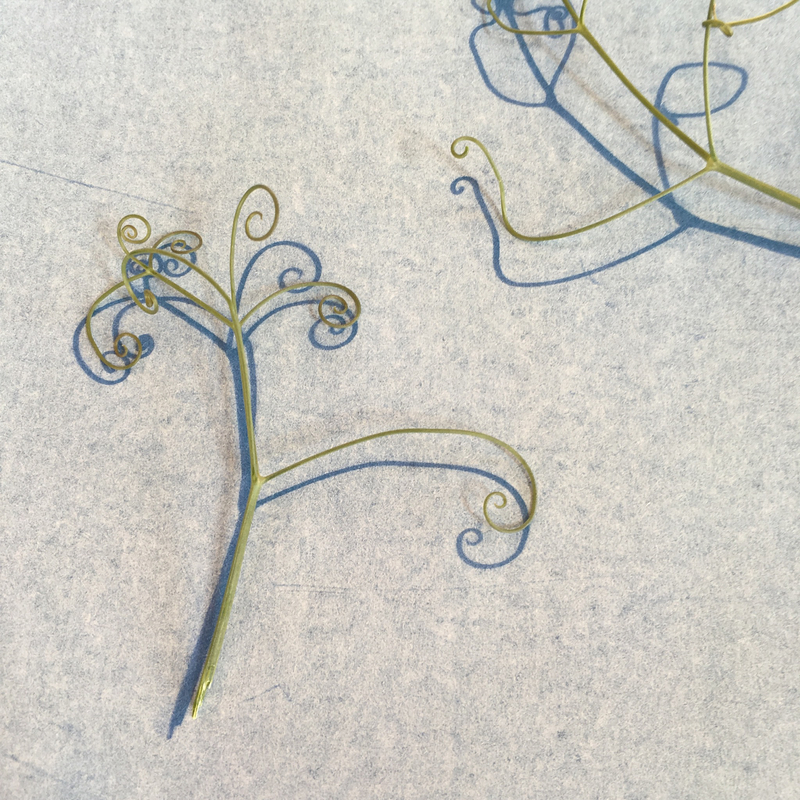 Sun printing with light sensitive paper. 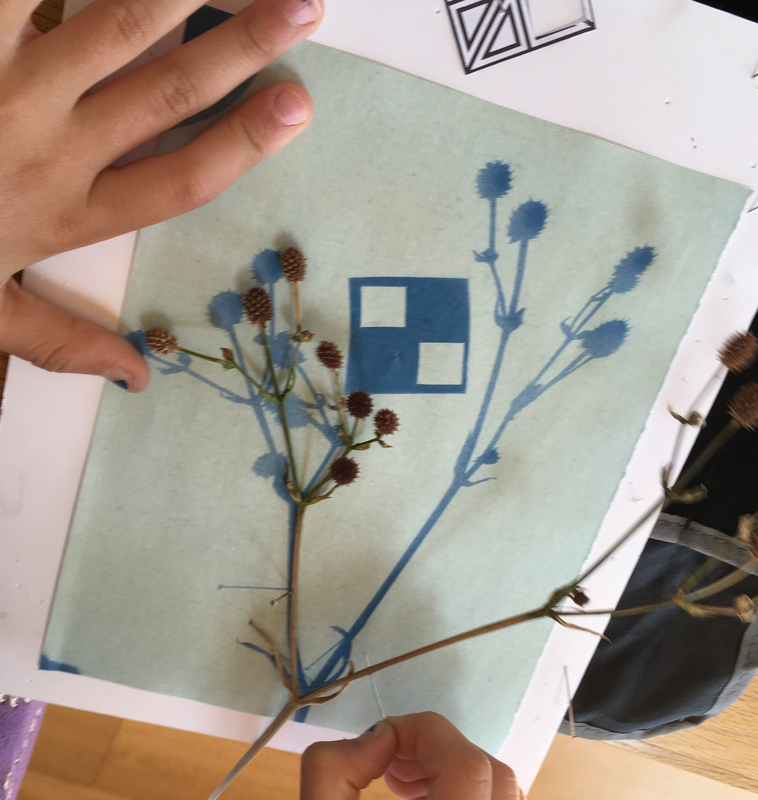 Using the light sensitive paper we lay out seed heads, flowers and insects exposed to the last of the summer sunlight to see the shapes and images emerge. We used SunPrint™, who are providers of paper to make photographic style prints using just sun and water. The paper goes through a chemical change when exposed to sunlight and then water. More technical explanation below. As you can see we had fun just exploring what would happen with different natural objects. 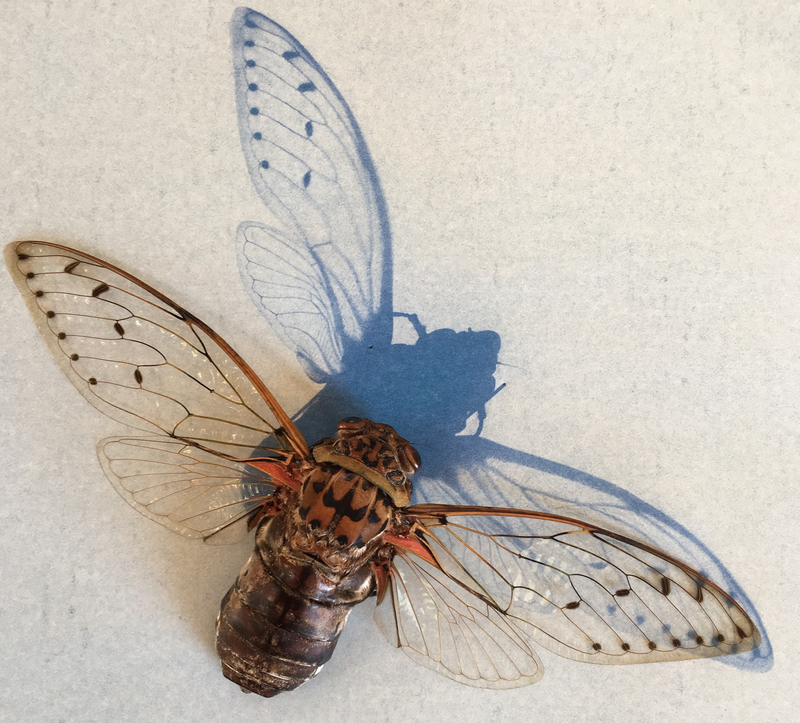 The large cicada was great, such clear definition in the wing pattern. Then I started getting arty with geometric shapes and shadows – hmmm but I think thats for another project! Less is more and strong defined shapes worked well. We used wildflowers and leaves and feathers mostly, But I didn’t get around to trying out seed pods which I love using. The funny shape leaf was one that had been eaten around the edges by a weevil which was fun. The finished prints are the ones with the deep blue background after the paper has completed the oxidation process, the others are work in progress photos. We enjoyed it, the kids experimented with flat and 3D shapes. We got through all the paper with the intention to buy more for when the sun comes back! So what happens to make the sun print image? 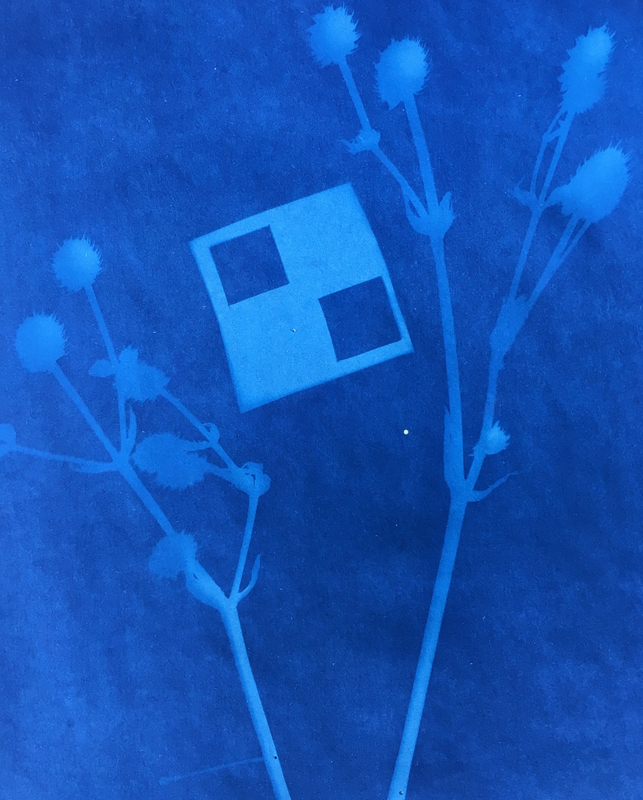 The UV rays of the sunlight change the blue chemical molecules in the paper to white. the area covered by the object stays blue as the light doesn’t reach it. when soaked in water, any remaining blue areas are water soluable, so are washed away. While the white areas go through an oxidation process because of the water and turn into a deep blue colour. This leaves the permanent photographic type image on the paper.